For years we have received enquiries from prospective students, therapists and counsellors from different parts of the world who wish to gain the skills of the combined eclectic approaches taught at the Surrey College of Clinical Hypnotherapy & Psychotherapy (SCCP) who were unable to travel to Surrey. Now you don't have to, we can bring our unique approach to you. Wherever you are in the world, you can join the SCCP community of therapists who are keen to use the latest techniques to help their clients and build their practices. The SCCP began this new direction in training to meet the demand for prospective students unable to attend our Diploma Course because of the restraints of time or travel. We have now extended this approach to workshops & Master Classes for your convenience. You will receive a comprehensive handout, comprising of more than forty pages for each module with detailed instructions working you through each phase of the module, with ten modules you will receive over four hundred pages in total; allowing you to practise within your own home to gain the skills and confidence you require to build your own practice. The online fee is totally inclusive, there are no hidden extras. This will allow you to gain all of the expertise available from the SCCP course training, and have direct contact with the course trainers through supervision to help you to gain experience and build your practice; conditions apply, please see course requirements, we are here to help you become successful whether you are building your own practice or incorporating these dynamic skills into your own discipline. Q. What can I expect from my online studies? A. You will electronically receive the same course support packs as the attending students plus all of the lecture notes. This means that you will have detailed word for word descriptions of the college training weekends. Incorporated in these manuals are thirty years of clinical experience that will support and guide you in the development of your self and your practice. You will receive, Ten high quality fully comprehensive manuals, one manual a month, electronically for ten months. There is a short assignment to complete after understanding each months course manual. All of the information that you require to complete these assignments are within the course manuals, there is no charge for marking the monthly assignments. You are able to complete each manual in your own time, with a minimum spacing of one month between course manual to allow you to practise and understand these techniques. Once you have completed the course requirements you will receive your Advanced Diploma in Clinical Hypnotherapy, ADCH Distance Learning, electronically, again all the required information is contained within the course manuals. Supervision sessions are available, these can be held in person, electronically, Skype, phone or by email. If you require supervision the supervision fees are £60 per session between 10am & 5pm and £75 per session between 5pm & 8pm. These Supervision sessions can be used to support you to complete the written assignments and the paper to be completed at the end of the course. Supervision is not a part of the course. The supervision fees are not included in the course fees. 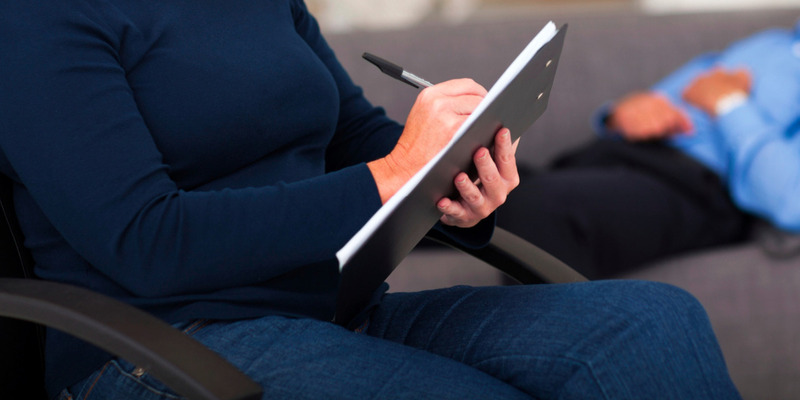 Once you have met the requirements of the course you will receive the respected Advanced Diploma in Clinical Hypnotherapy, ADCH, Distance Learning, from the Surrey College of Clinical Hypnotherapy & Psychotherapy (SCCP) electronically. This can be paid via credit card through PayPal for your piece of mind. Free course updates, as the new course material is added over time. An opportunity to attend the SCCP attended courses at a fee less your online payment, if you decide to attend a weekend or weekends if not the whole course. Conditions apply. 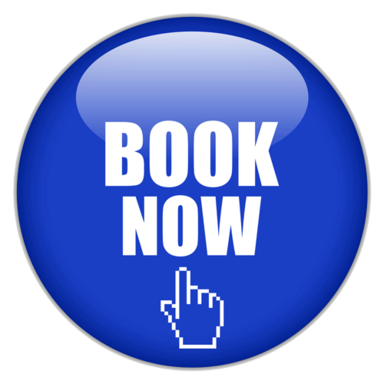 You can book on line today, just complete the on line booking form and we will contact you to ensure your contact details are correct. After you have paid the course fee of £500 you will receive a receipt and your first Advanced Hypnotherapy Diploma manual. Once you have practised the techniques, and understood the process, just answer a short series of questions within the manual and email your answers to us. We will then forward the next Advanced Hypnotherapy Manual to you. You work at your own pace, and complete each manual in your own time. Want to discuss the course? Welcome to our on line shop, Please find the course you require and complete the relevant transaction. Distance Learning Advanced Hypnotherapy Diploma course fee £500. All fees are requested prior to course commencement. Balance payment required three weeks prior to the second course weekend after the initial deposit payment of £220, also available in this section.